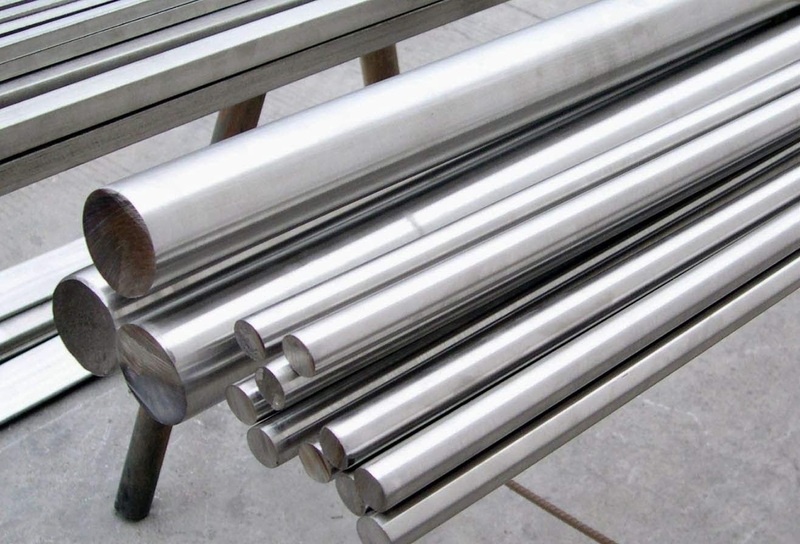 Stainless steel bars are a very important part of industrial, factory, and residential building projects. It is important to have an idea in mind with regard to the design you are planning to use this type of bar for. These days, there are many different kinds of uses for these materials such as building shelves for the kitchen, catering equipments, furniture, etc. Stainless steel is made by mixing steel with non-corrosive metals to give it additional properties that will make it more resilient. 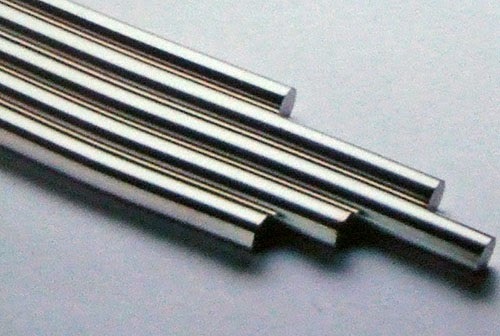 Often these stainless bars are produced in large numbers of a lot of length, these are fairly easy to transport. However, there are also occasions when they are made according to specifications of length and width that is required by the clients. These bars are made in a refinery and also can be fashioned into shapes as required. 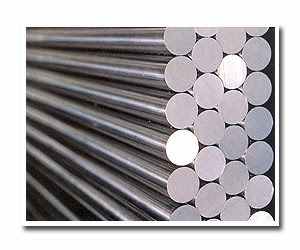 This steel is specially manufactured to endure harsh weather and also to last well without easily getting rusted. 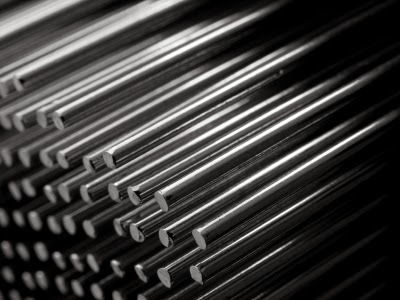 When making stainless steel, it is mixed with at least 10% of chromium. 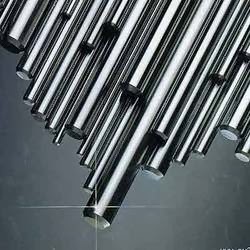 There may be varied amounts of nitrogen, nickel, molybdenum and other such metals which contribute certain properties that make these bars all the more useful. 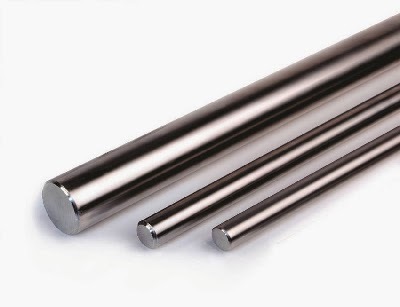 How does Stainless Steel Bar Made? 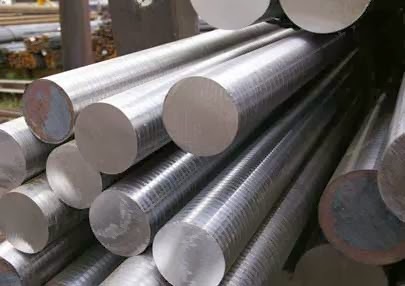 Most of the properties, anti-corrosive being on of them, come in iron steel bars due to the presence of chromium metal in them. These bars are made in two ways. They may be hot-finished bars or cold-finished bars. In order to check how well made the material is, a lot of testing is done. The parameters that the material is tested on include yield strength, elongation, tensile strength and Brinell hardness. The bars may also be re-forged later on for other uses. 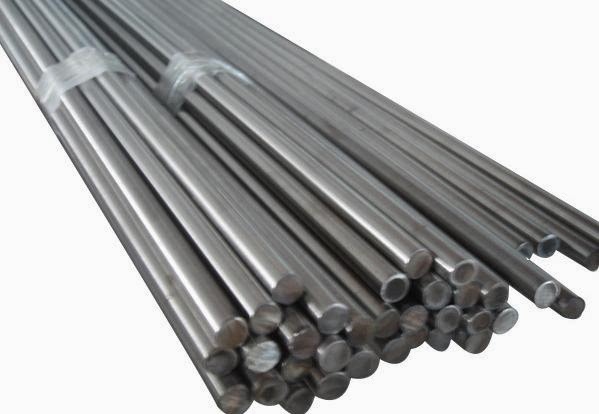 Due to the presence of chromium in stainless steel bars, they are well protected against oxidation. 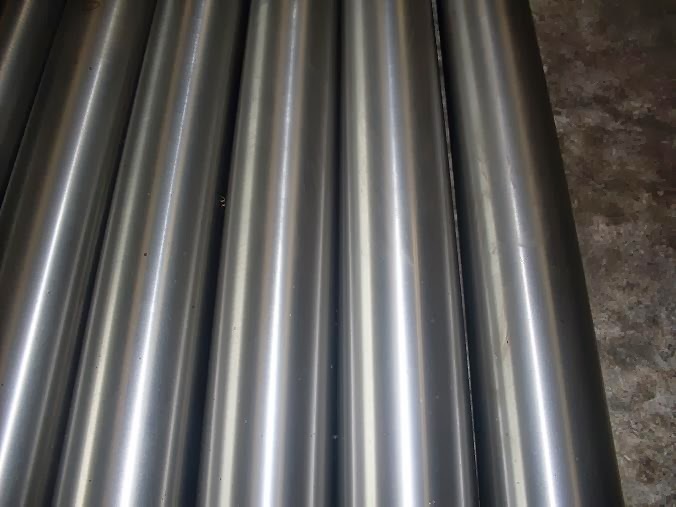 This is because of the fact that the chromium forms a layer of chromium oxide over the bars making it stronger against scratching, staining, and also resistant to bending easily. It is however also noticed that these properties occur more when these bars occur in environments where oxygen is available in plenty. In undersea environments, at very low depths, the lack of oxygen makes them corrode faster. 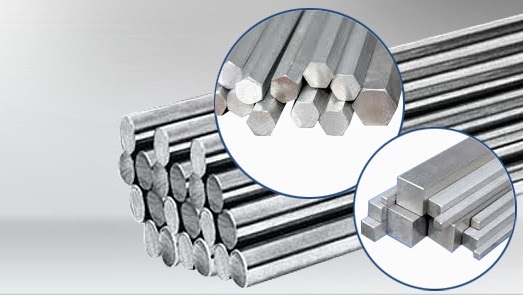 These bars are made at extremely high temperatures in a blast furnace and it is these temperatures that allow the various metals added to it to mix thoroughly giving us stainless steel. 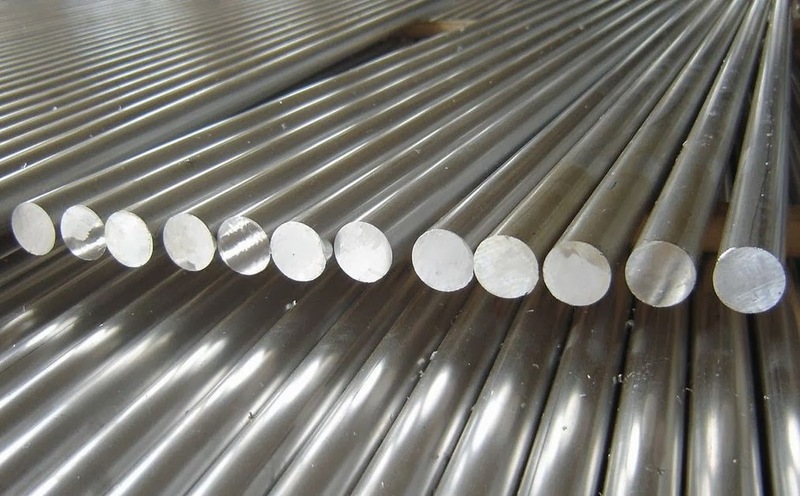 When at a high temperature, the various metals fuse to form a single alloy of stainless steel which is then fed into another vessel made out of argon. Here, de-carbonization occurs following which casting or forging of the metal begins for use in different areas. 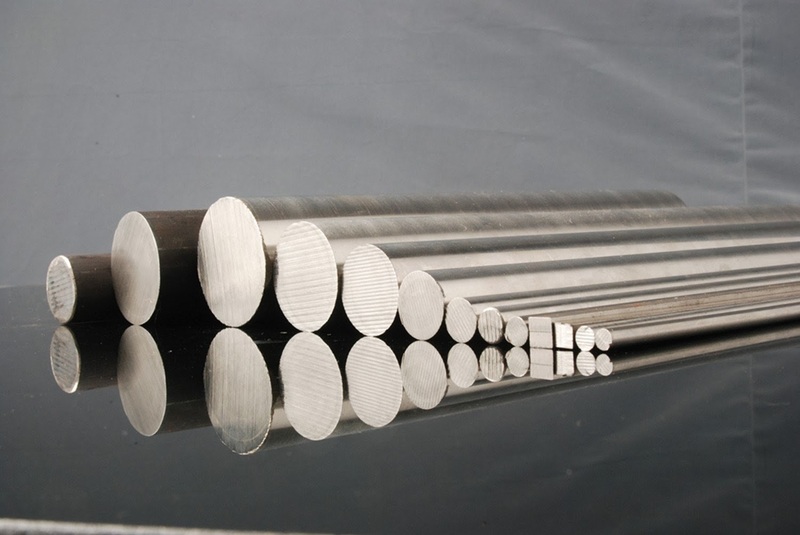 Being malleable, it is possible to create stainless steel bars, sheets, rounds and lots more. It is also drawn into stainless steel wires which are highly useful. Steel also has an advantage that it can be fully recycled to be used again at the end of the shelf life. Therefore, there is no wastage as it often fetches a good price at the scrap market after use.